Check out how mercury can affect the human body. 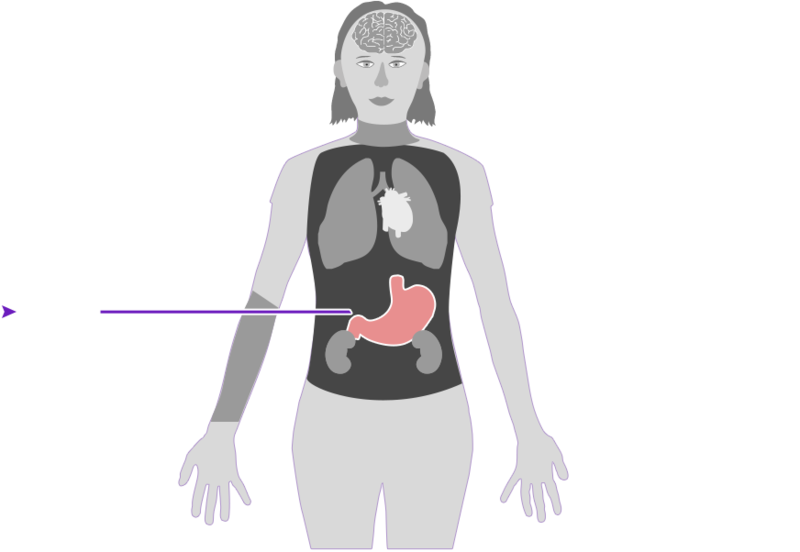 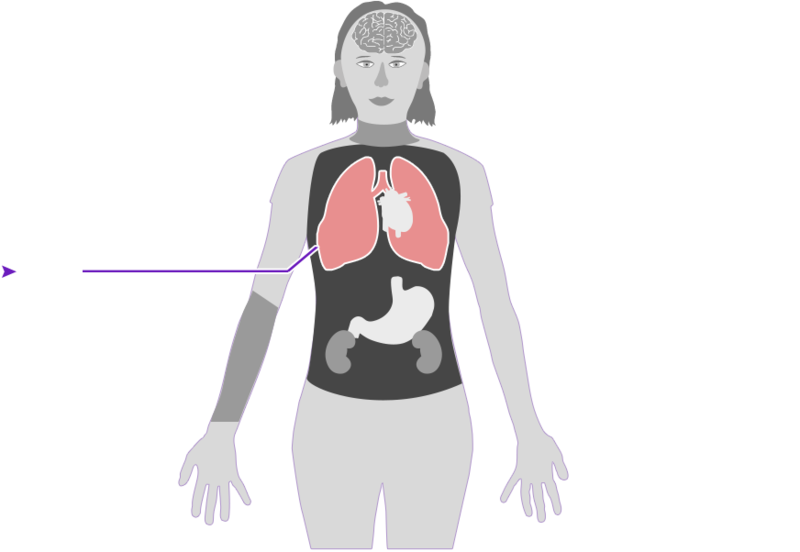 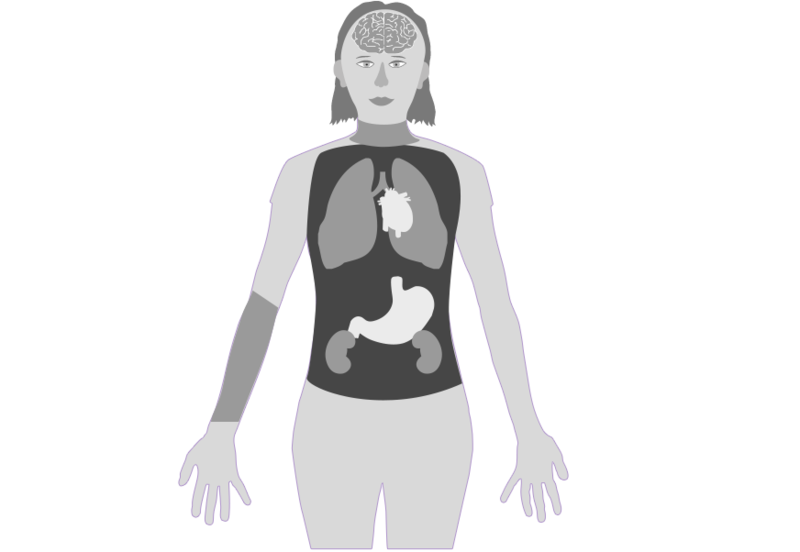 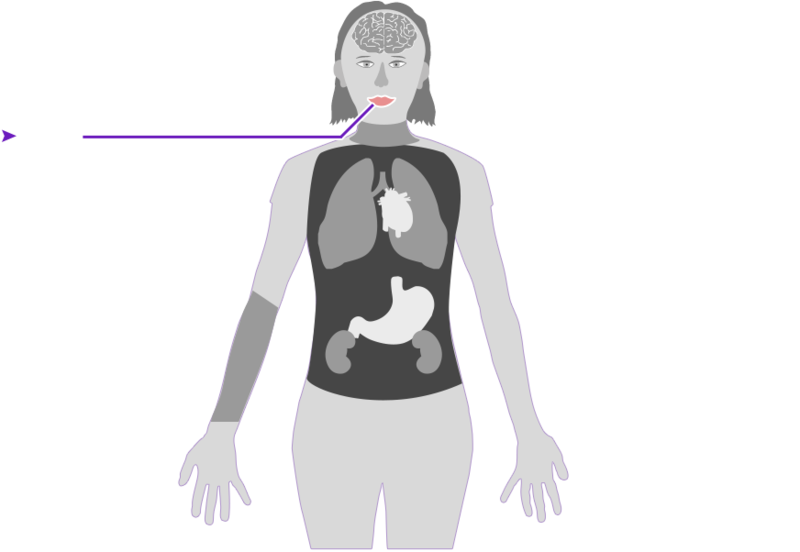 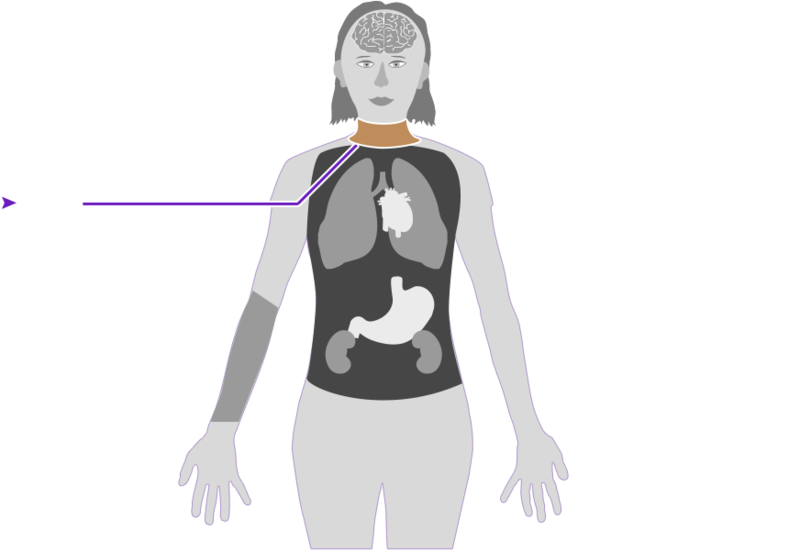 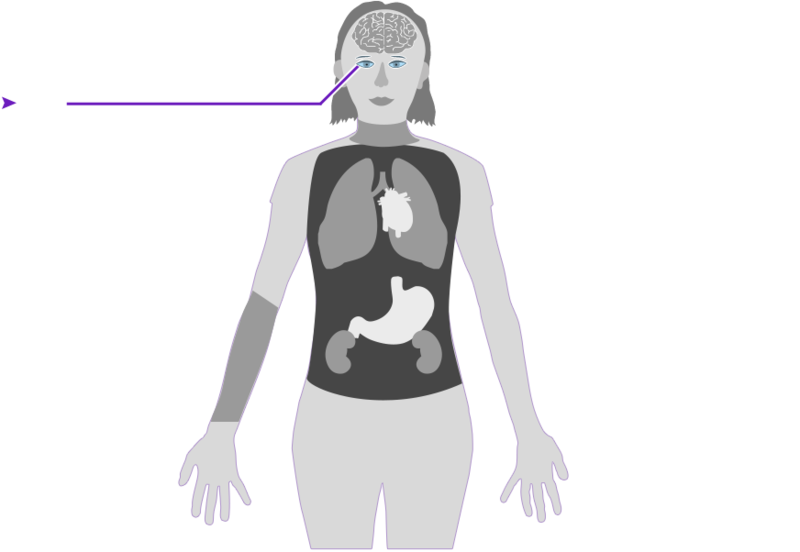 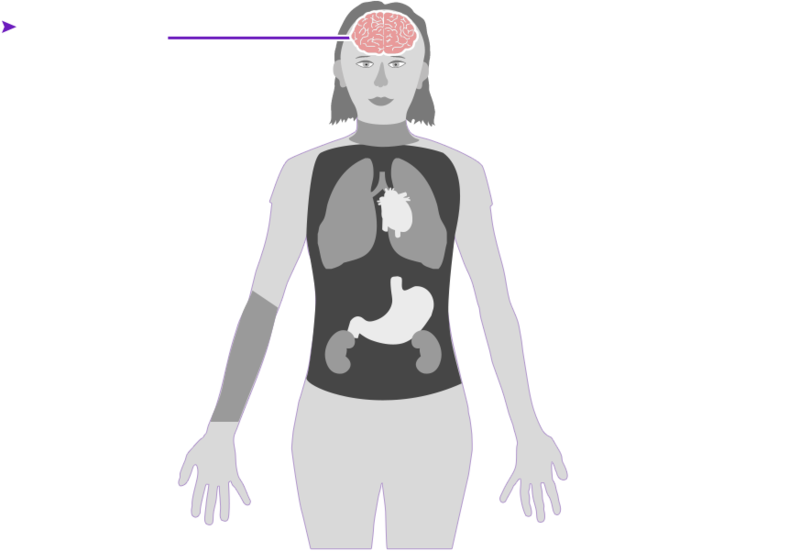 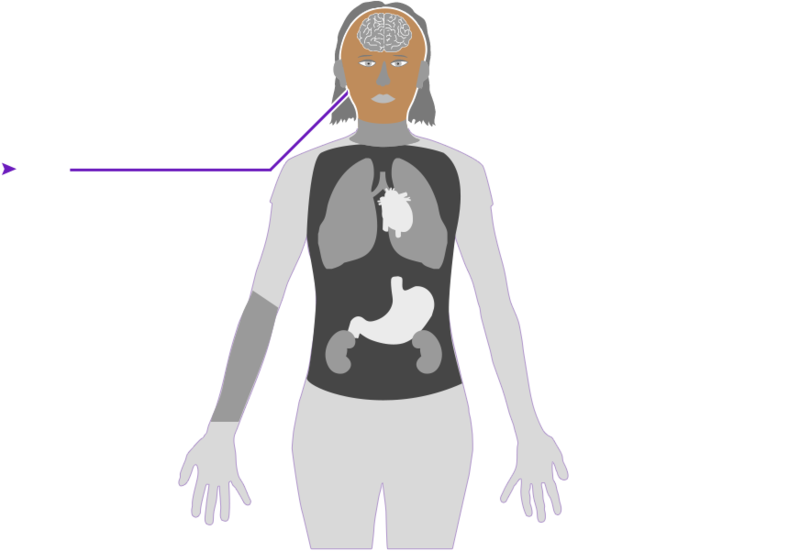 Click on the different parts of the body to see what can happen when people are poisoned by mercury. 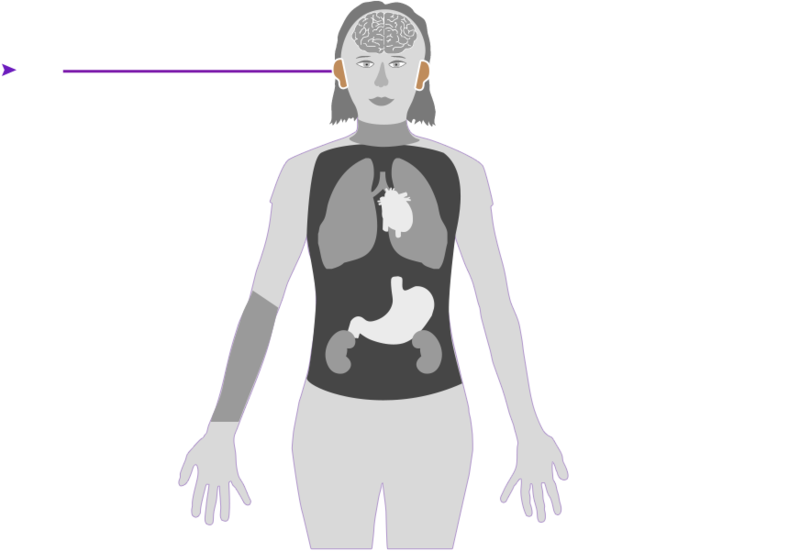 How serious these health effects are may vary depending on how much mercury gets into your body — and how long you breathe it in.